Subscribe to our blog and get our latest posts delivered right to your inbox. 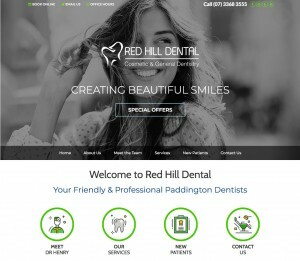 « Dental Website Design | Premier Dental Group HI and more just launched! Do Social Signals Impact SEO?